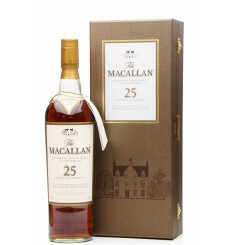 A Summer 2018 release from The Macallan with new packaging and design, aged for 25 years in hand-picked sherry seasoned oak casks from Jerez, Spain. 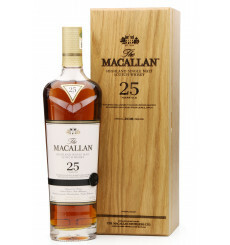 From the Iconic Speyside distillery Macallan, 25 years old exclusively matured in hand-crafted sherry oak casks from Jerez, Spain. 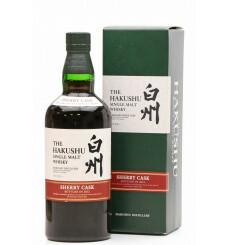 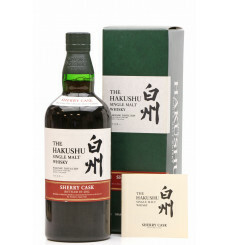 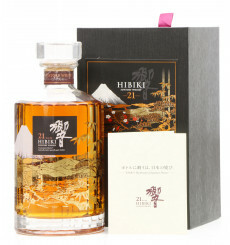 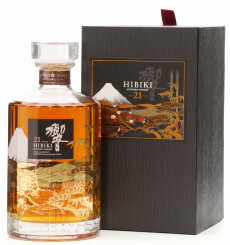 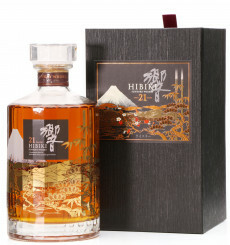 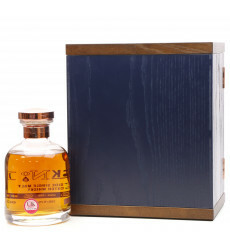 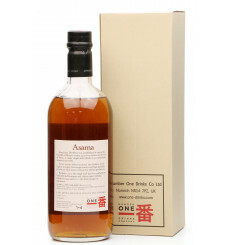 Hakushu 2012 limited edition release, matured in Sherry casks and limited to only 3,000 bottles. 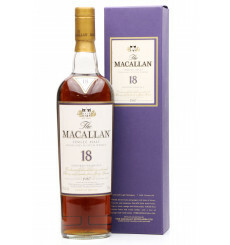 The iconic 18 years old offering from The Macallan (1987) has seen a rise in popularity of late and this one is no exception. 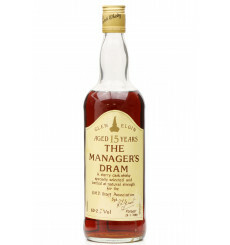 Price rises year on year make this a great whisky for investing but also tastes beautifully sweet & rich. 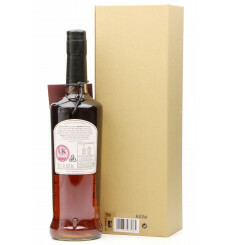 Matured in Sherry Oak casks from Jerez, Spain. 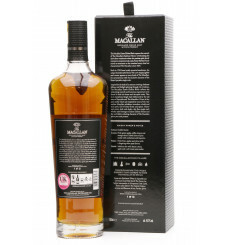 Carefully matured in a unique combination of bourbon and sherry oak casks. 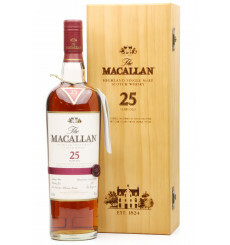 Bottled at 25 years of age from stock at The Macallan. 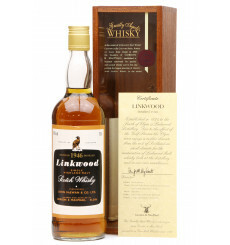 A fantastically well-aged bottle from Linkwood. 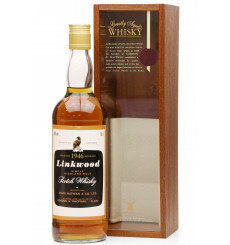 Distilled way back in 1946. 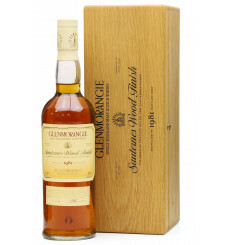 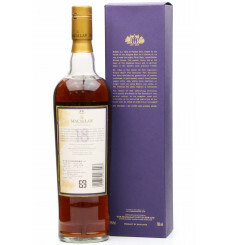 The bottling code SD686 suggests this was bottled sometime from 1991 - 1996 by Gordon & MacPhail. 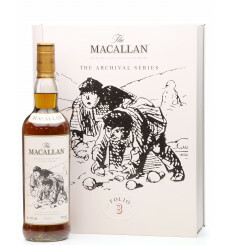 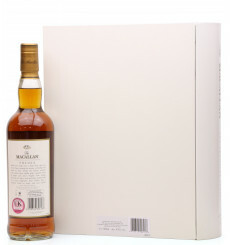 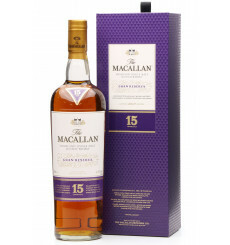 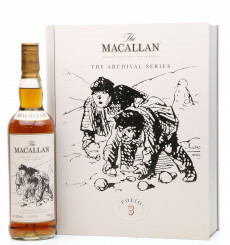 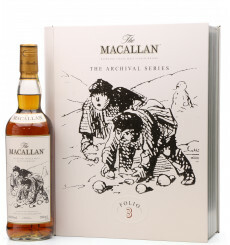 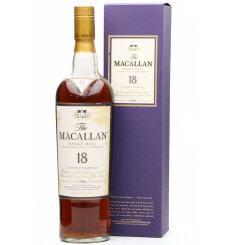 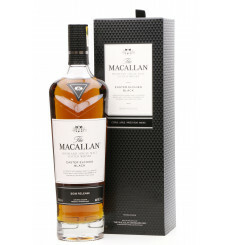 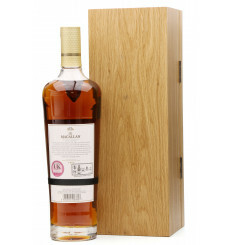 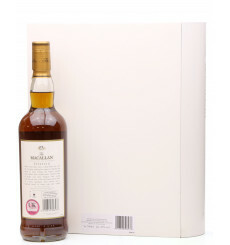 The iconic 18 Years Old offering from The Macallan, 1986 the year when The Macallan changed the style of their presentation boxes and bottles. 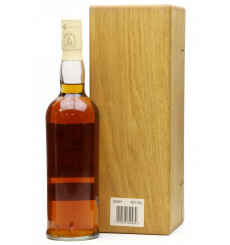 Price rises year on year make this a great whisky for investing but also tastes beautifully sweet & rich. 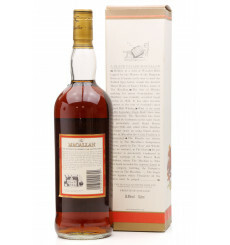 Matured in Sherry Oak casks from Jerez, Spain. 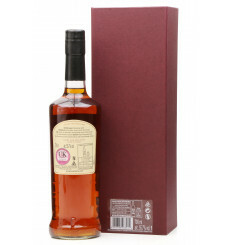 A 16-year-old Glen Elgin a sherry cask whisky, specially selected and bottled at natural cask strength for malt distillery managers within United Distillers. 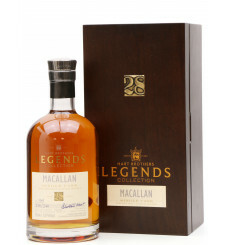 A 2018 release from The Hart Brothers as part of their Legends Collection. 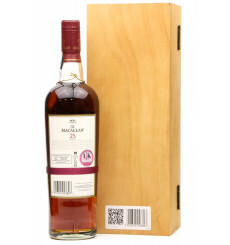 A Macallan single malt which has been aged for 28 years from March 1989 - November 2017. 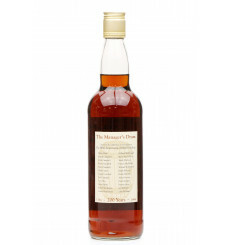 Bottled from a single sherry oak cask No.1047 with a turn-out of only 240 bottles. 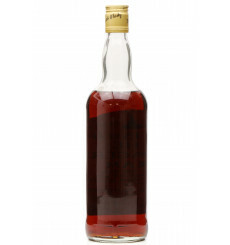 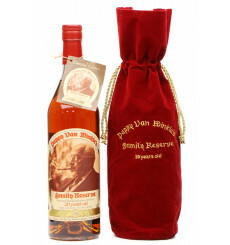 Incredibly old for a bourbon, this bottling of Pappy Van Winkle’s Family Reserve was aged for 20 years. 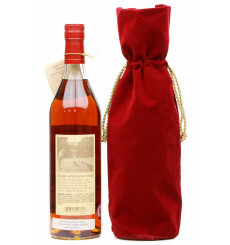 Bottled by Old Rip Van Winkle Distillery, Frankfort, Kentucky. 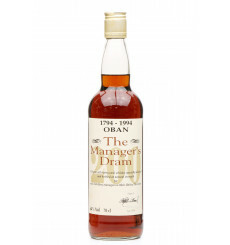 A 16-year-old Sherry cask whisky specially selected and bottled at natural cask strength for malt distillery managers within United Distillers.Chosen by the employees to commemorate the 200th anniversary of Oban distillery 1794-1994. 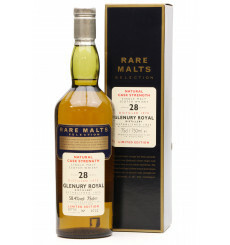 From the Diageo Rare Malts Selection, a very nice collectable bottle of Glenury Royal. 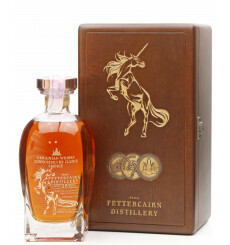 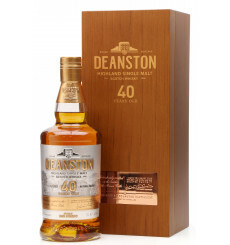 Bottled at natural cask strength in October 1998, this Limited Edition 28-year-old whisky was distilled in 1970. 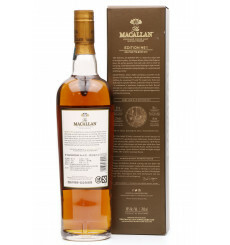 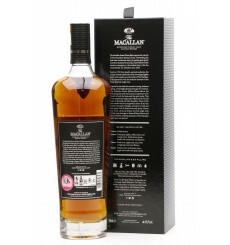 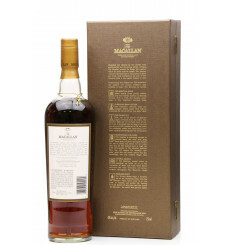 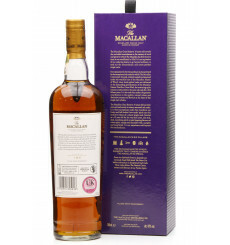 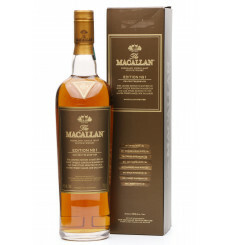 Macallan 10-year-old exclusively matured in selected Sherry oak casks from Jerez, Spain. 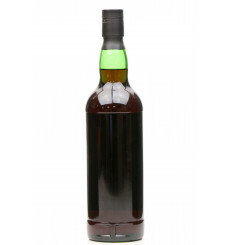 Bottled at original cask strength. 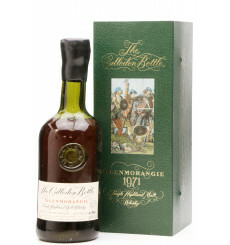 From the Diageo Rare Malts Selection, a very nice collectable bottle from silent distillery Glenlochy, Fort William. 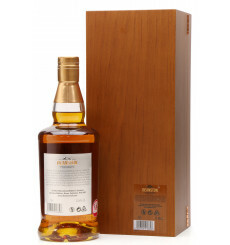 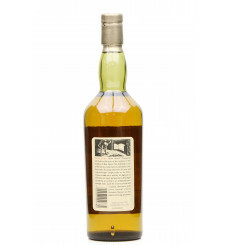 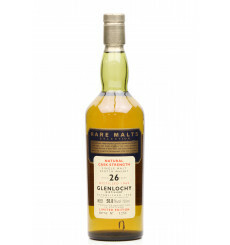 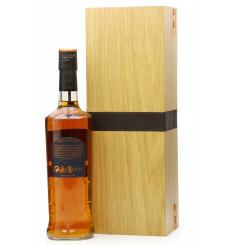 Bottled at natural cask strength this Limited Edition 26-year-old whisky was distilled in 1969. 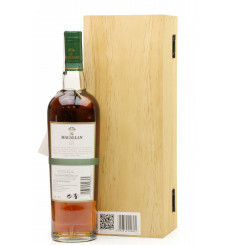 The B297 code on the bottle points towards this being bottled for the South African market. 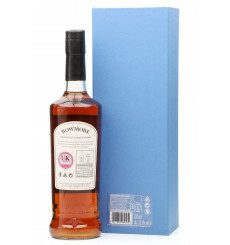 These S.A. bottles did not originally come with a box. 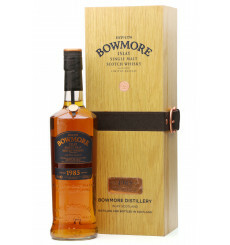 This 26 year old bottling of Bowmore Single Malt has been specially crafted for the Feis Ile 2015 from hand-selected Sherry casks which were laid to rest on the 06/09/1988. 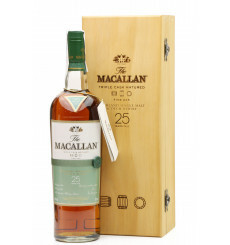 Bottled at cask strength on the 04/03/2015, and not chill-filtered. 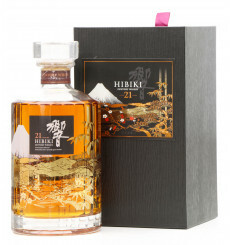 Limited to only 248 bottles. 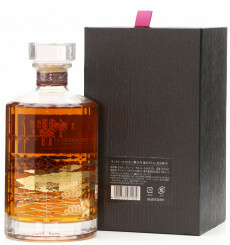 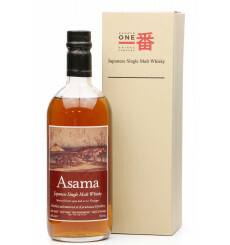 Bottled in 2012, this single malt has been crafted from hand-selected European oak sherry casks of whisky distilled in 1999 and 2000, the final vintages of Karuizawa. 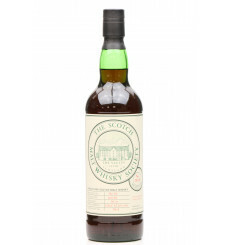 From The Scotch Malt Whisky Society, an Inchgower single malt, matured for 36 years after being distilled way back in May 1966. 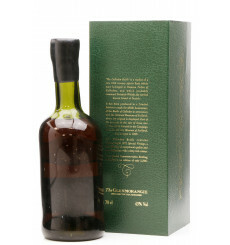 "Tawny Port and Syrup of Figs". 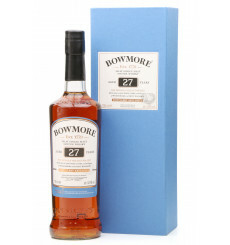 Distilled May 66, bottled July 02 at a scarcely believable 67.6%. 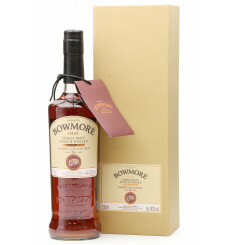 This limited release Bowmore Vintage 1985 edition has been nurtured in hand-selected Sherry and Bourbon casks during its long maturation in the legendary Bowmore No.1 Vaults - The warehouses below sea-level. 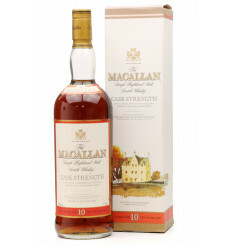 Bottled at cask strength and not chill-filtered. 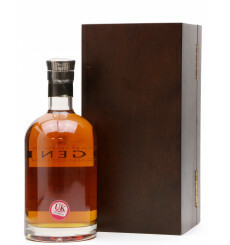 Individually numbered with a certificate of authenticity presented in a premium wooden box. 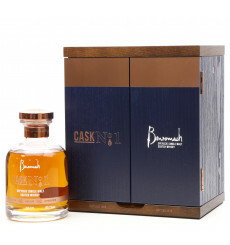 Selected and hand-crafted for the Feis Ile, from casks matured at the home of the No.1 Vaults, the world's oldest Scotch maturation warehouse. 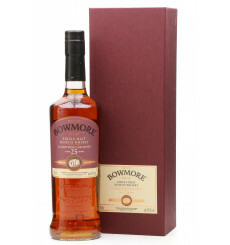 Matured in 1990 port casks, unlock layers of woodsmoke and fruit blossom. 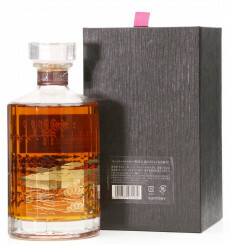 Limited to only 200 bottles.